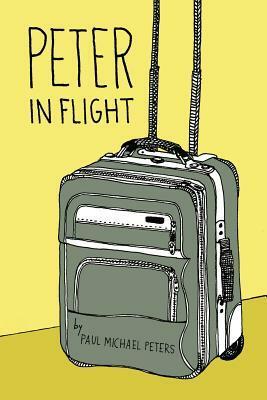 Between now and February 1 you can enter to win an autographed copy of "Peter in Flight". Find details below. Giveaway ends February 01, 2014.